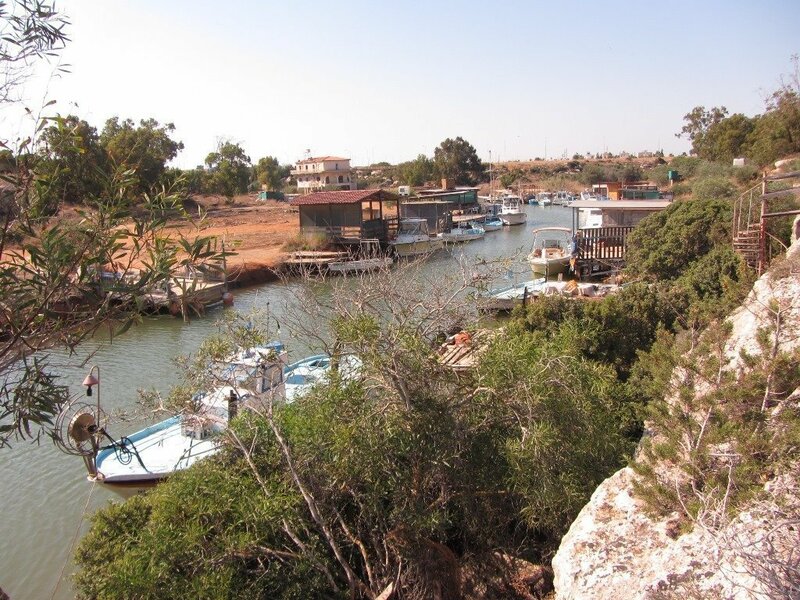 An old tiny church called Ayia Thekla situated on shore nearby gave the name to the resort. 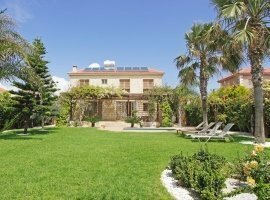 It is located 6 kilometers southwest of Ayia Napa. Being an area surrounded by natural beauty and flora, many people are considering it as a good place for living. It is an area with lots of high quality private villas available for holiday rental, and if you are looking for some seclusion and privacy. 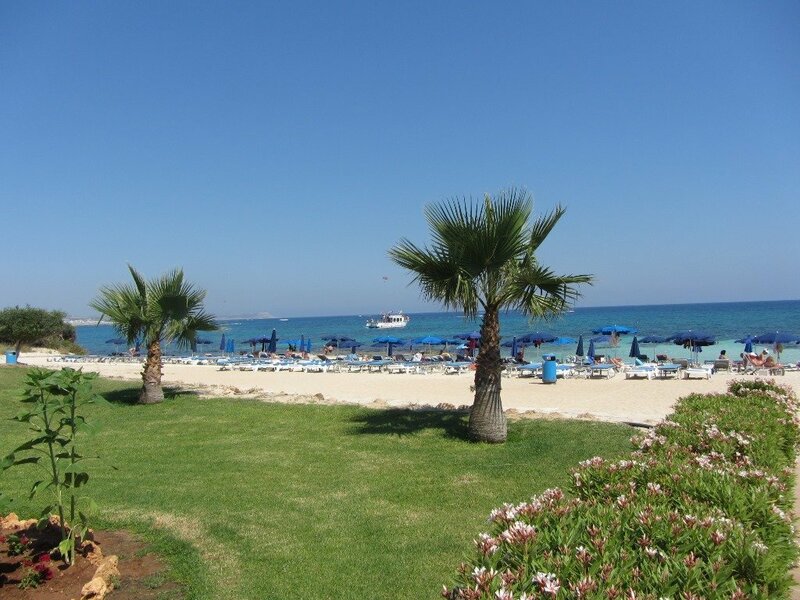 Ayia Napa and Protaras are still within a short distance and easy access. 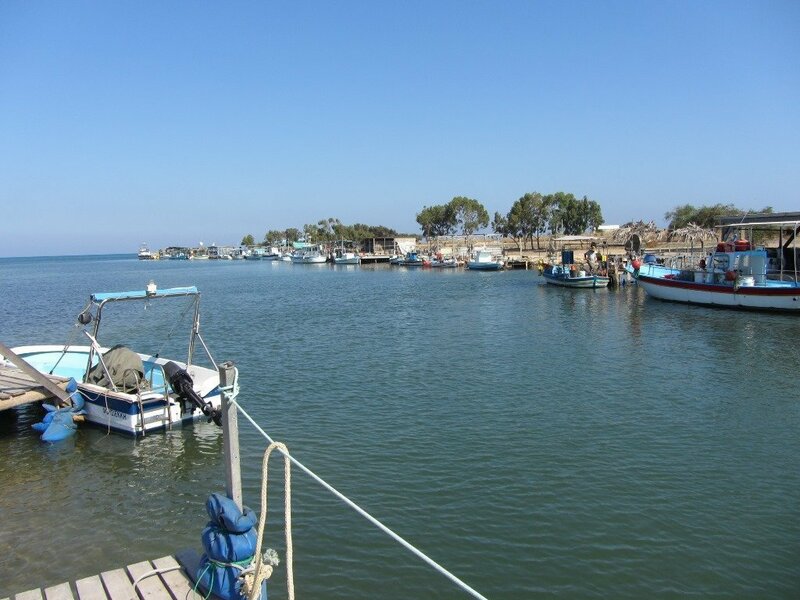 Surely Ayia Thekla is the place to choose for your holidays in Cyprus. 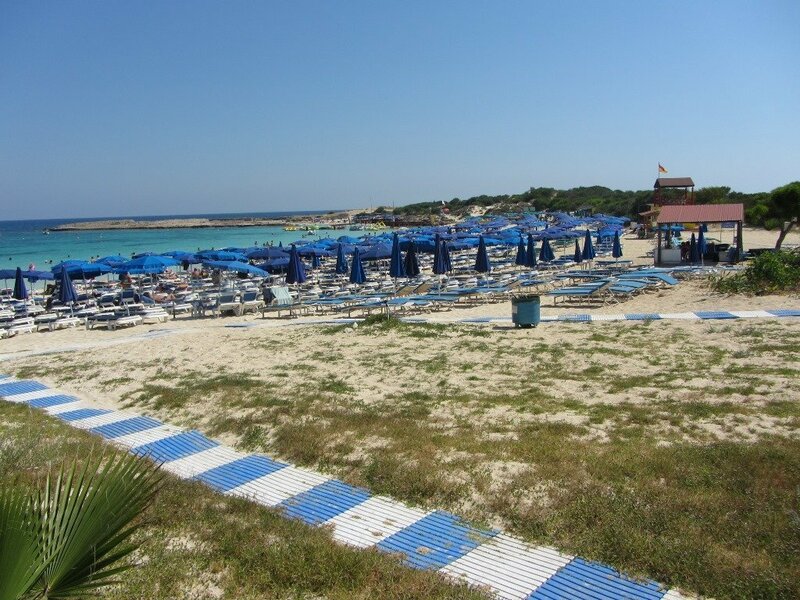 The sea at Ayia Thekla is mostly calm and the beach is awarded with Blue Flag, covered with fine golden sand. Lifeguards are on duty with lifesaving equipment from 10:00 to 18:00 during the summer season. Water sports facilities are available while a convenience store located close by. 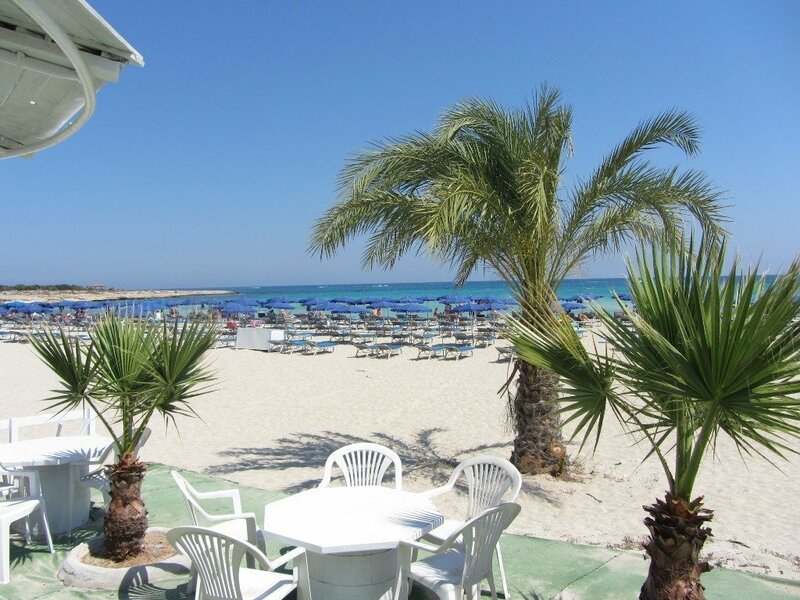 The beach is within walking distance from the main road ‘Nissi Avenue’ leading to Ayia Napa. It is accessible by car, motorbike and bicycle as well as on foot.